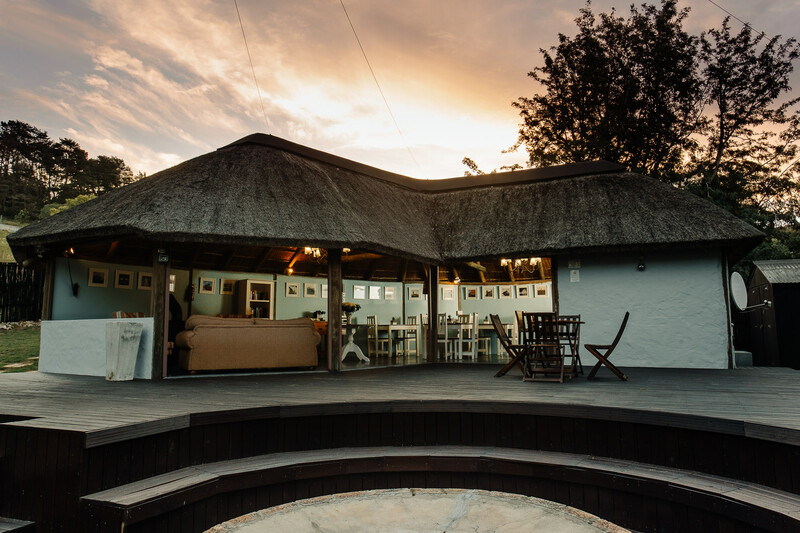 L’auberge Country Hideaway is a family-owned B&B in Port Elizabeth. 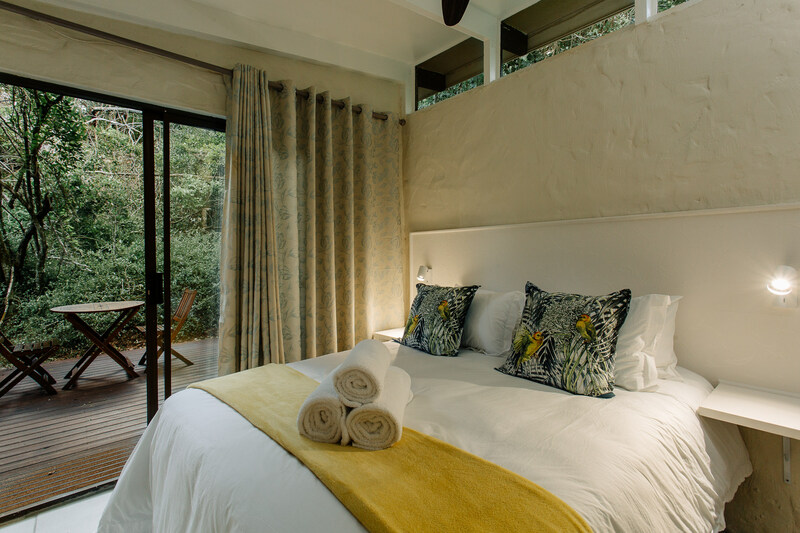 Enjoy a peaceful stay in one of our three private cottages, surrounded by indigenous forest, or in our new self-catering unit. 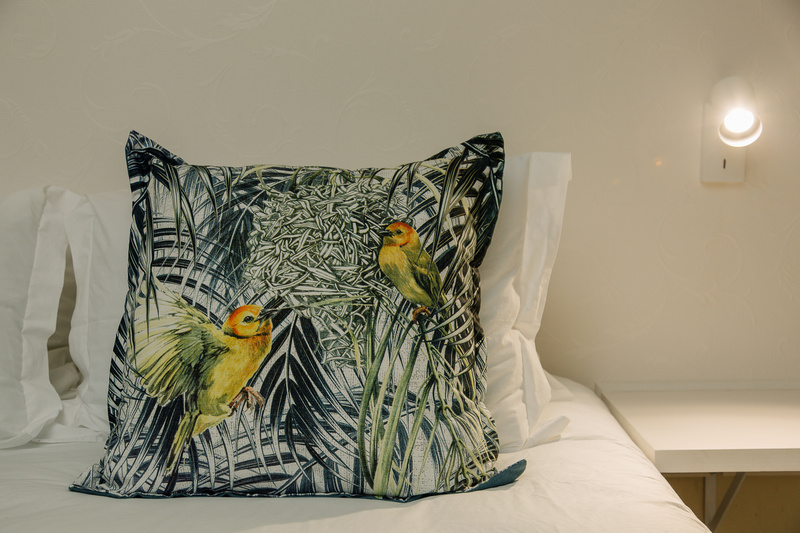 Unwind next to our tranquil lily pond or take advantage of our communal Lapa. Here we serve breakfast. 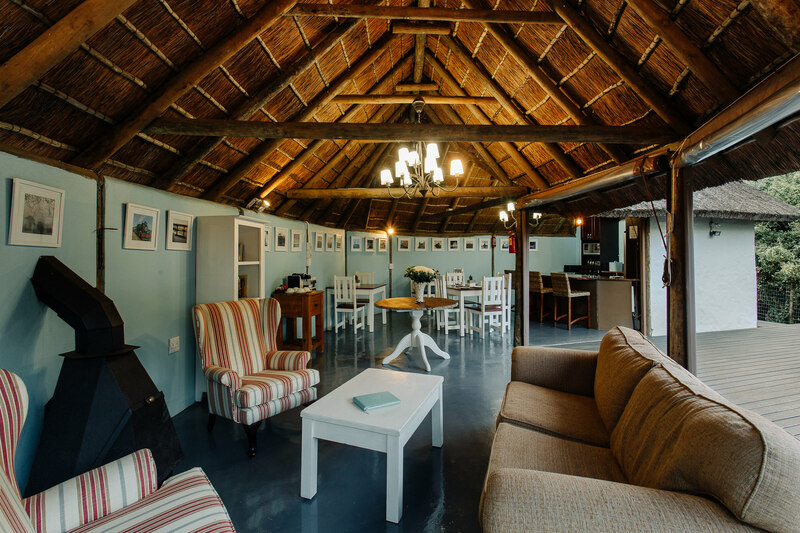 For lunch and dinners guests can make use of our self- catering braai facilities with fully equipped kitchen, dining, lounge and large decked area. 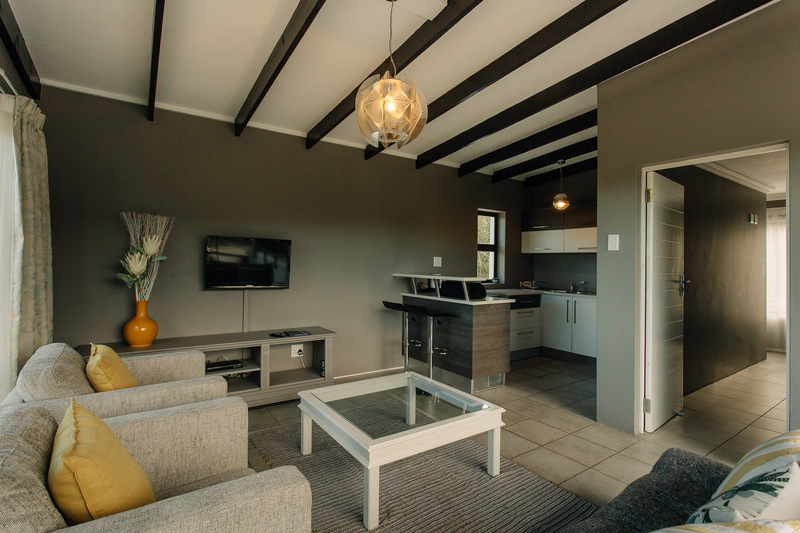 We also offer a fully equipped self-catering one-bedroom apartment consisting of a large living space, compact kitchen and separate bedroom with en-suite bathroom. 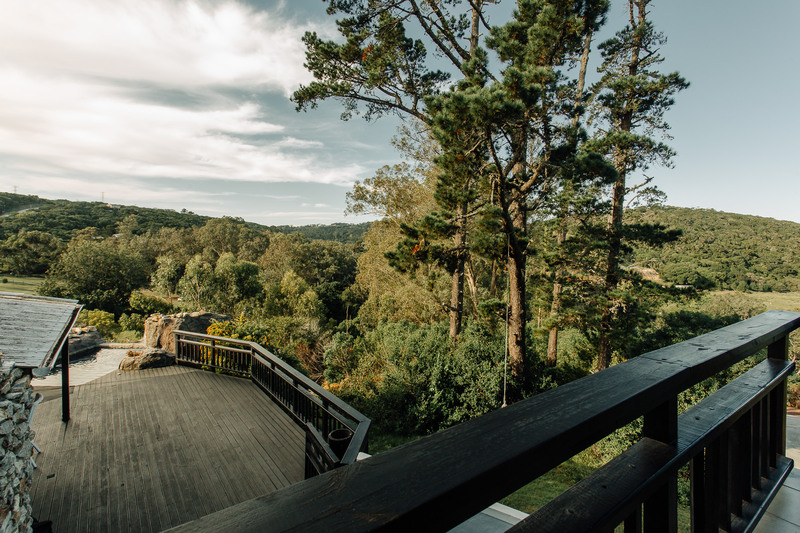 A lovely place where you can relax and enjoy the peace and quiet without having to travel far out of the city. 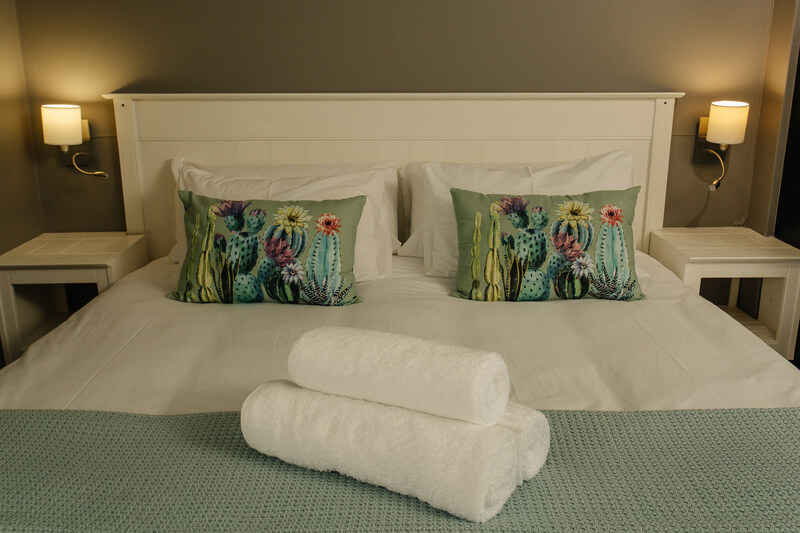 Clean and tidy rooms and very friendly hosts, it is definitely worth a visit, especially when attending a function at one of the nearby venues. Stunning, best place to stay at!! 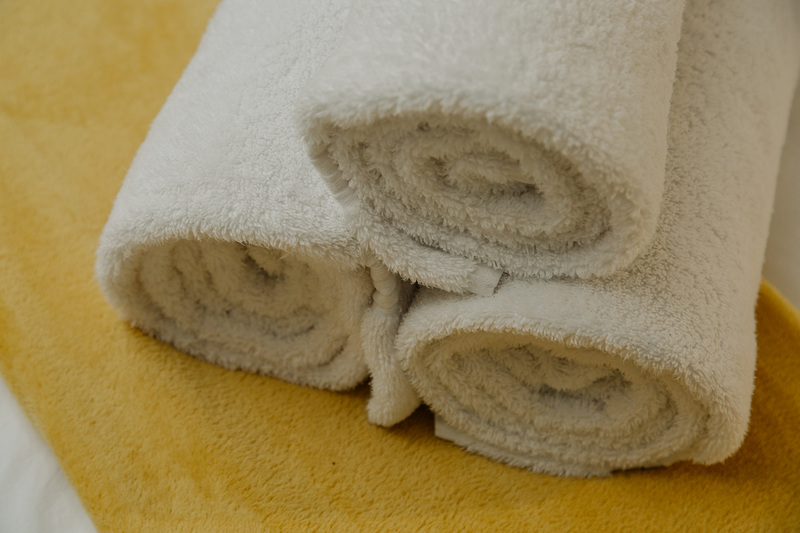 We thoroughly enjoyed our stay, the room had everything we needed. 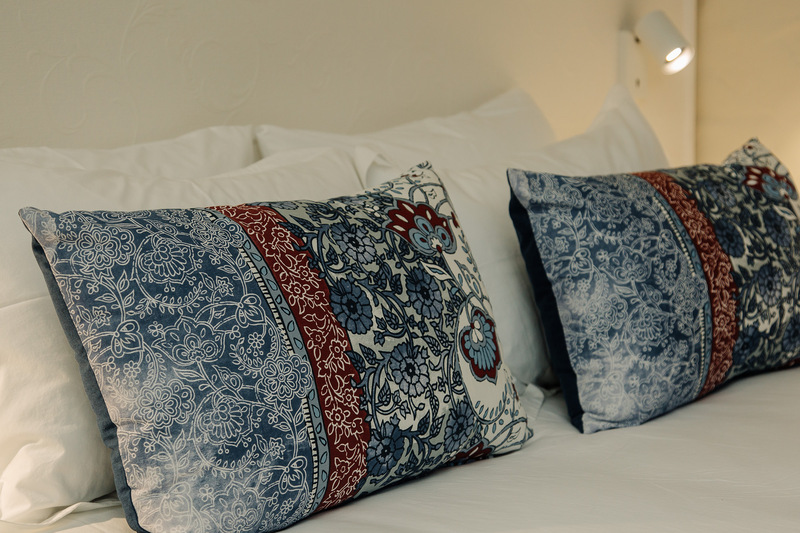 We will definitely will be back, I will recommend this accommodation to anyone going for business or pleasure, situated in a very lovely environment. Perfect accommodation for a family too. 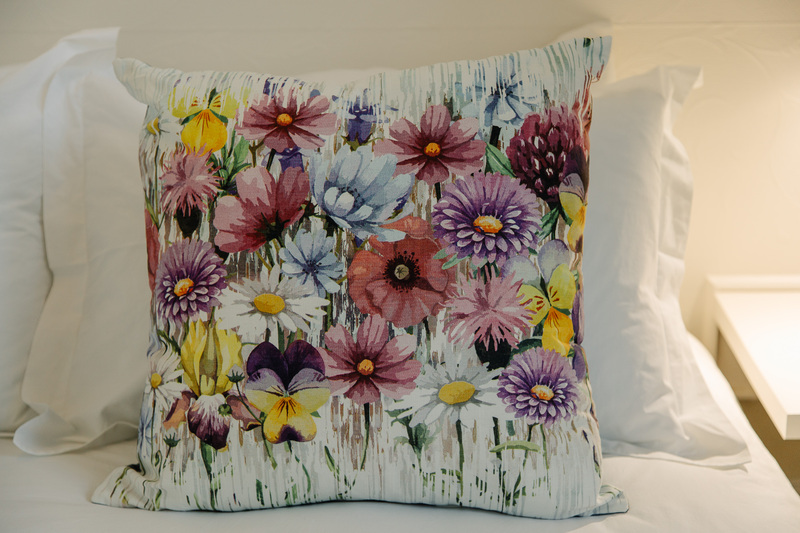 Our stay at L’Auberge is hard to put in the right words to explain just how amazing it was. The rooms are so beautiful I didn’t even want to leave. Breakfast in the morning was the perfect way to start the day. The entertainment area was great for all of us staying there to meet us and relax. This will be my only choice to stay when going to PE. Thank you all so much for making us feel so welcomed. 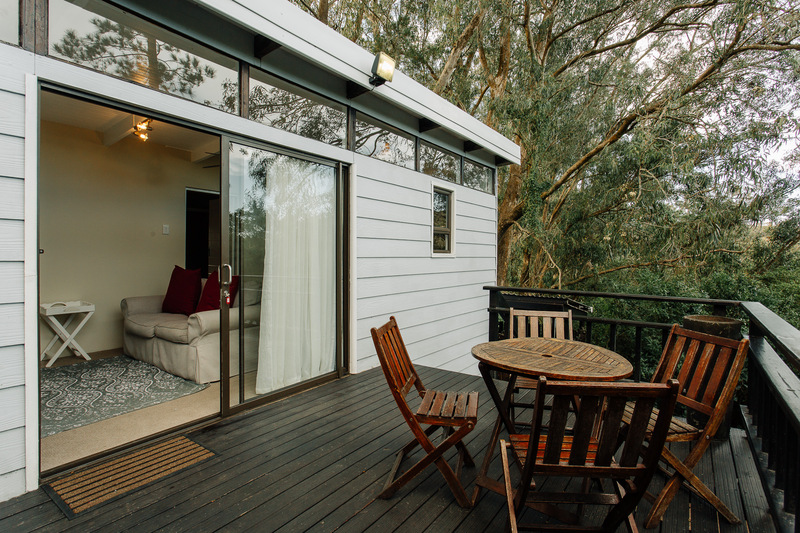 As its name suggests, this compact room is situated beneath towering bluegum trees. 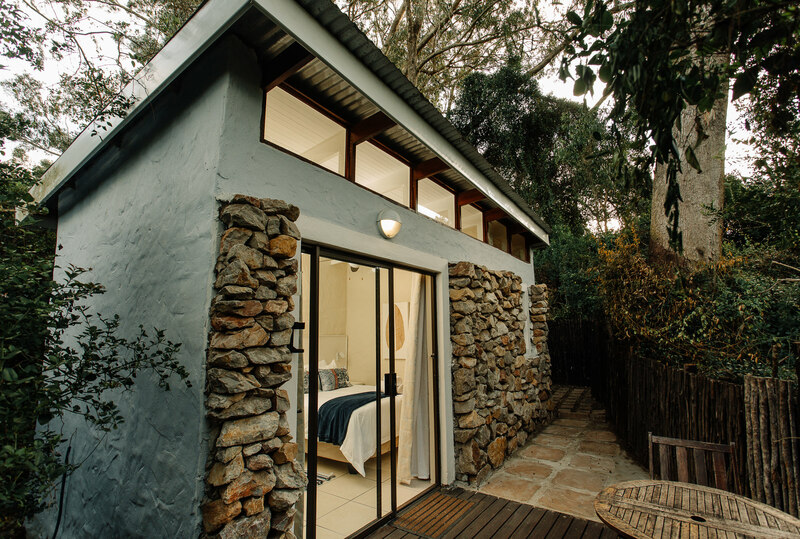 It features an outside deck area, queen bed, DSTV, kettle, fridge, en-suite shower bathroom and luxurious linen and towels. 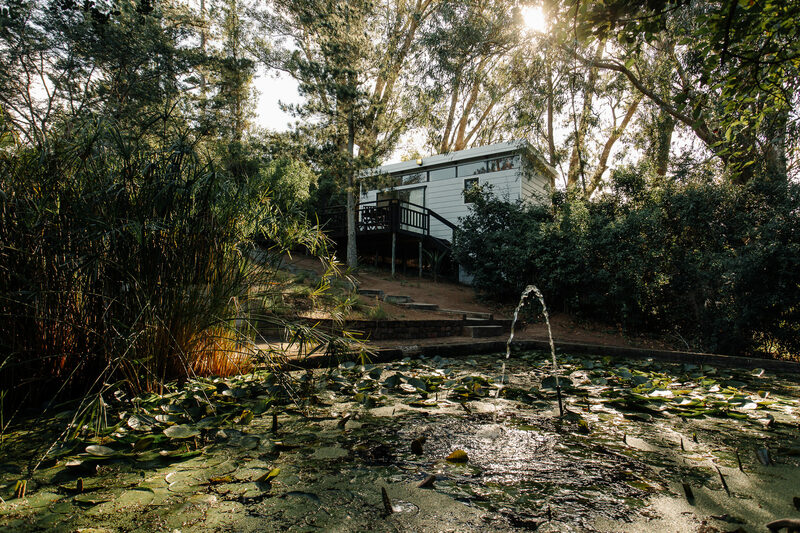 This suite has a beautiful view of the tranquil lily pond. 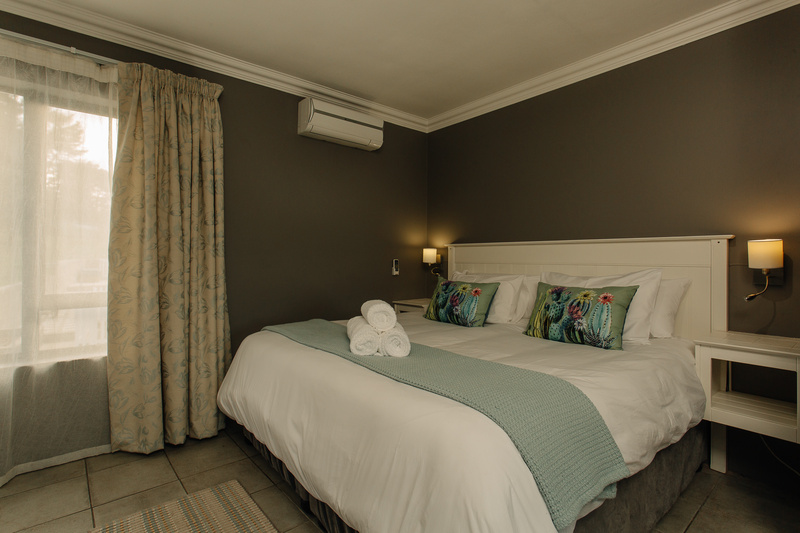 It boasts a queen bed, DSTV, kettle, fridge, full en-suite bathroom with outside shower bathroom and luxurious linen and towels. 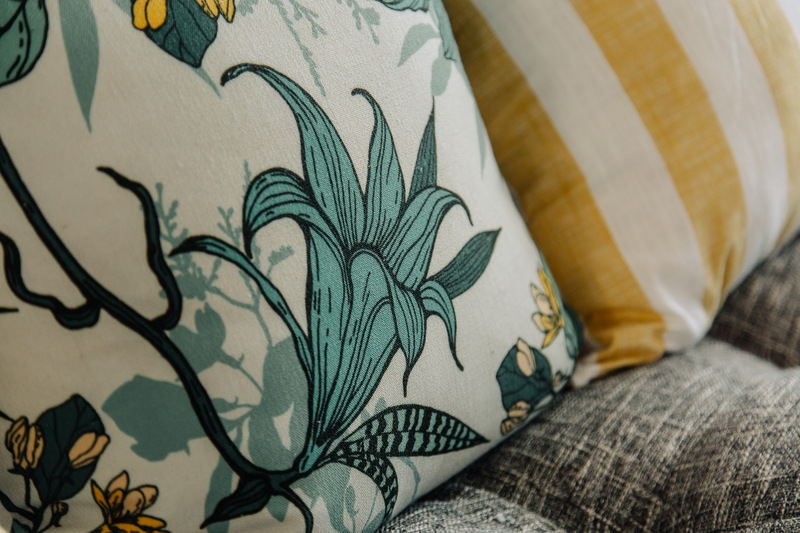 A sleeper couch can also be made up to accommodate small children. 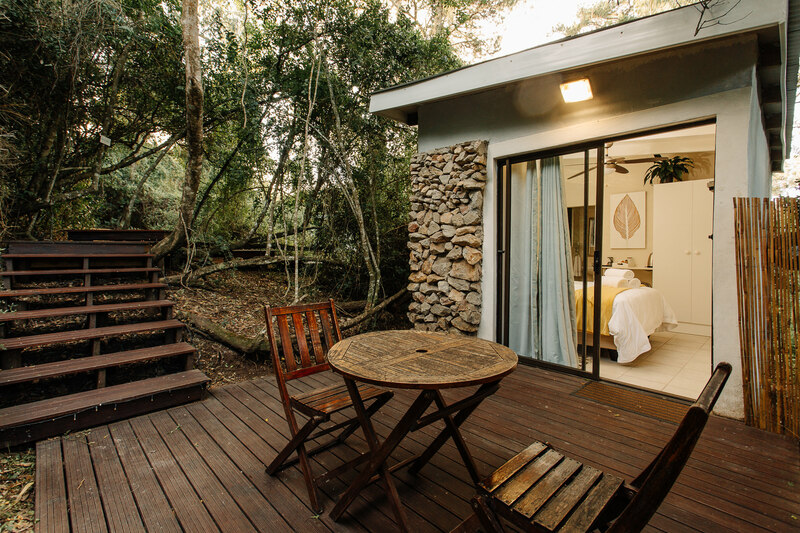 This little room is nestled deep into the forest underbrush, with a beautiful deck surrounded by foliage. 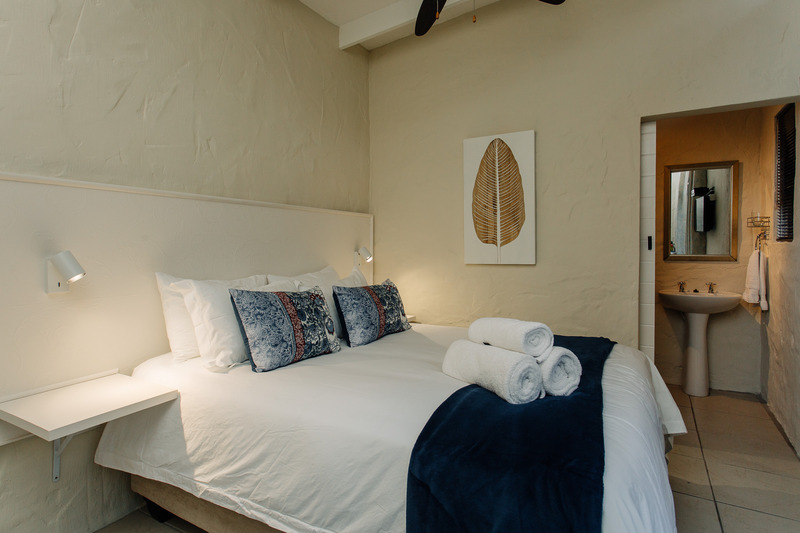 It features a queen bed, DSTV, kettle, fridge, en-suite shower bathroom and luxurious linen and towels. 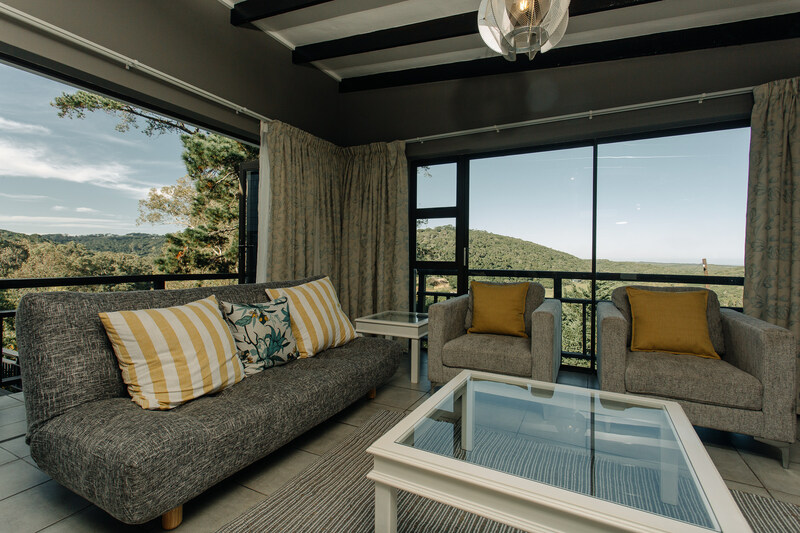 High on the hill our Figtree self-catering apartment has spectacular views. 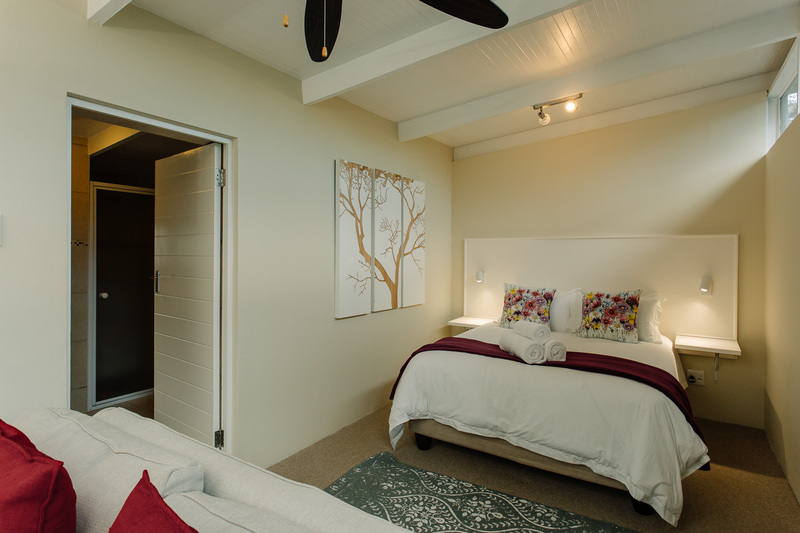 The living area with wide opening stacker doors has an open plan, fully equipped kitchenette. 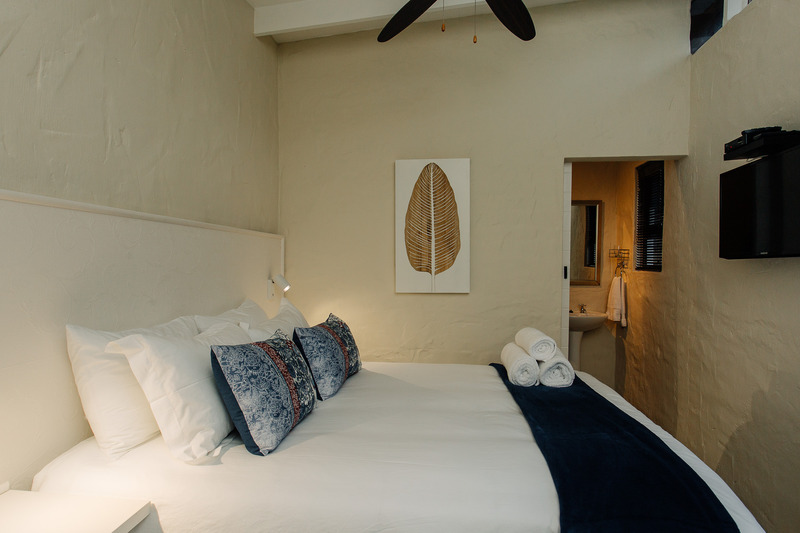 The separate private air-conditioned bedroom has a king bed with en-suite shower bathroom and luxurious linen and towels. A sleeper couch can also be made up to accommodate small children. 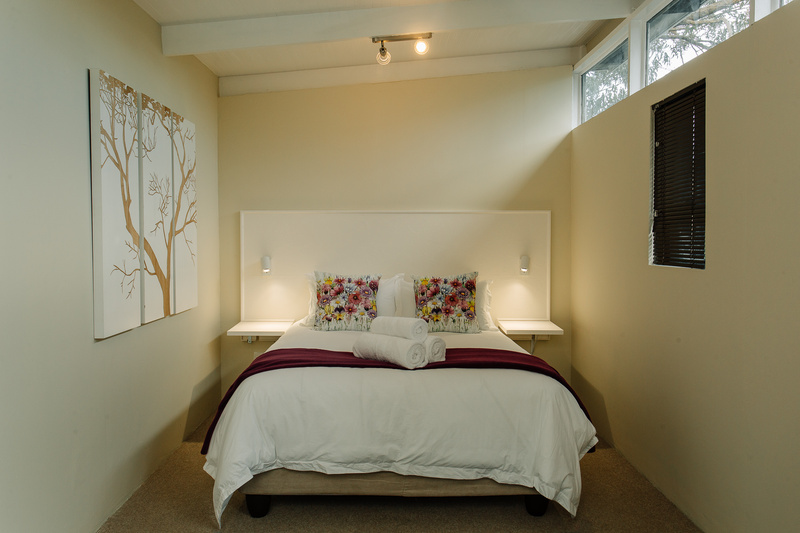 View our cottage availability and rates, or make a booking now.